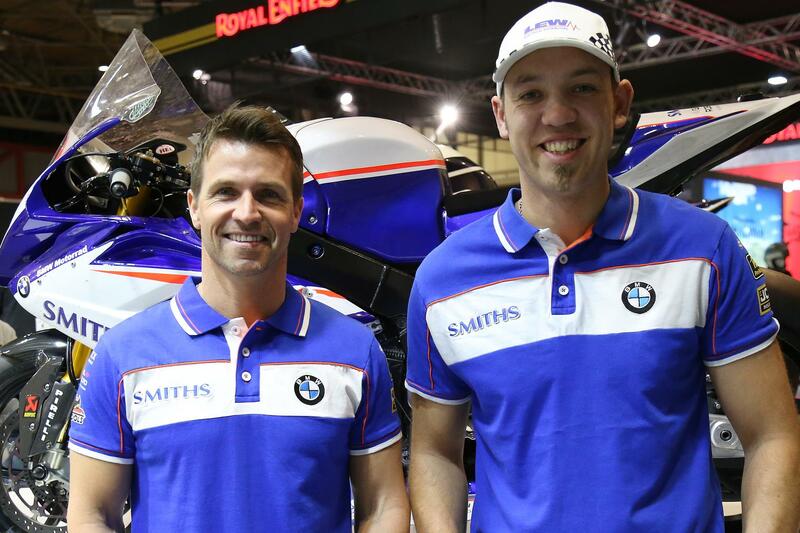 James Ellison will join Peter Hickman in the Smiths BMW team for the 2019 Bennetts British Superbike championship. Ellison had initially pencilled in 2018 as his last season in BSB, but after a disappointing year with the TAG Racing squad, he wants one more crack at the coveted BSB crown. While he shattered records and won races at all the international road races he contested, 2018 was a mixed season for Hickman in BSB. However, a resurgence in the mid-season, including a pair of heroic rostrums at Thruxton just hours after he was released from hospital with a kidney infection, culminated in a Showdown spot for the Lincolnshireman. Contesting aboard the all-new BMW S 1000 RR next year, both Hickman and Ellison are gunning for the BSB showdown.